All types of motor trade insurance to cover you and your business. specialise in providing motor trade insurance for under 25 & 21 drivers. Providing road risk insurance policies for car traders, vehicle sales and part time traders. 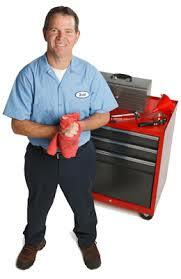 Providing motor trade insurance policies for garages, MOT stations, body repairs and contractors. Combined motor trade insurance policy that will enable to put all the facets of your company under one roof. When looking to find cheap motor trade insurance it is important to consider what it is that you need in a policy. Motor Insurance for your business! and have some providers that can include under 25s. How are you going to locate the most practical answer and advice in the shortest period and talk to an expert? Why should you settle for a high price when there are good traders insurance deals around. Can you find a better solution and see what is new ventures get in the trade market? Accessing the correct experience and knowledge is very important and we invite you to see what solutions we can offer. Time and time again we help motortraders save money and save time and get happy customers recommending us to others. If you are looking for additional information with good advice from an expert then please give us a call. What better way than speaking to us for to learn more about the product for new starts in the sector. We can combine a trade policy and include staff and buildings cover in one. We also enable you to have any driver included within all facets of the policy. What car traders say about us is truly amazing as the saving can be so large . In conclusion we aim to assist motortrade business owners seek and find the most suitable and honest deal that they really need and can back this up with excellent customer service. Evans & Lewis Insurance specialise in providing Road Risk Insurance for Motor Trade business’ and business’ that sell vehicles. In recent times there has been a contraction in the Insurance market within this sector. Reqular questions that are asked are ones like how do I get discount on my traders policy and what is the best solution for new start traders wanting no deposit. Also can I get a trade policy with no trading experience. We help people looking for specific information about this cover to see what can be offered wto certain drivers in the auto business. So whether you are looking for a Road Risk policy or Motor Trade Insurance with premises cover, it is extremely important to talk to a specialist in the Market like Evans & Lewis. It will take a short time to go through your insurance requirements and we provide quotes for Motor Trade Insurance combined with Buildings and also Employers Liability and Public Liability. When running a motor trade business is very important to have the correct insurance policy in place to cover all eventualities that can arise during the year. If you are employing staff and own a premises then the best cover is a combined motor trade insurance policy that will enable to put all the facets of your company under one roof. The main constituents of the policy are the road risk, employers liability, the public liability and the buildings cover. It is also greatly under estimated the importance of cover that provides revenue for you in the event of fire or flood or any other circumstance that may occur to your business activities. How To Get Cheap Motor Trade Insurance Premiums Through Knowledge Knowing how to get cheap motor trade insurance premiums for your motor trade business can require some brainstorming. Most operatives in the motor trade are clued up business men in the middle of a daily vehicular business and the last person they wish to deal with is a broker who doesn't know their trade. You know the ins and outs and wish to deal with an insurer which is straight and shows common sense. Understanding the needs of the individual business, premises, vehicles, liabilities, indemnities and drivers to be insured. Motor trade insurance for the under 25’s has significantly contracted in recent years and there are now only 2 or 3 insurers in the market place who will cater for this type of risk. Often enough the insurers will request a business plan that provide projecting financial forecasts. If an individual is looking for a combined motor trade insurance with premises, then again, a similar format would apply. The insurers are increasingly wary of individuals who take out this type of policy but are not working within the motor trade. We have an in depth and broad understanding of the motor trade insurance market and we have gained experience over the years to ensure we can deliver low cost solutions to suit your business. When starting off in the motor trade it is of paramount importance to contain all overheads that will enable the business to grow, rather than being lumbered with large costs. The policies that we provide is for vehicle sales, servicing and repair, windscreen fitters, valeters and tyre fitters. So whatever trade you work in within the motor trade sector, we are confident of finding you the best insurance deal. As we have worked with our insurers for numerous years, we can negotiate on your behalf to find a motor trade insurance with buildings solution that is bespoke to each business. Where Do I Find a Traders Insurance Online Quote? Who Does The Lowest Trade Insurance Cover Price? What is a Car Road Risk Insurance Policy? Who Has Discount Trade Insurance Offers? Why Have A Car Traders Insurance Policy? How Much Does Trade Insurance Cost? Who is the Best Car Motor Trade Broker? What effect will electric cars have on traders insurance regulations and rules ? What will driverless cars do to trade insurance regulations? Can I get motor trade insurance if have driving convictions? Do you offer cheap cover for all motor trade insurance professions? Who can assist with understanding motor trade insurance law queries? If there are changes to my business do I need to tell you? 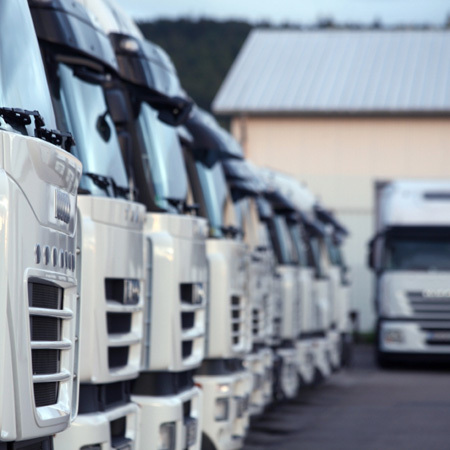 Can I run my truck fleet on my HGV trade policy? Can you cover part time motortraders on the policy? What are the restrictions of a trade policy? How many people can go on a traders cover note? Why won't the MID update recognise my vehicle details? 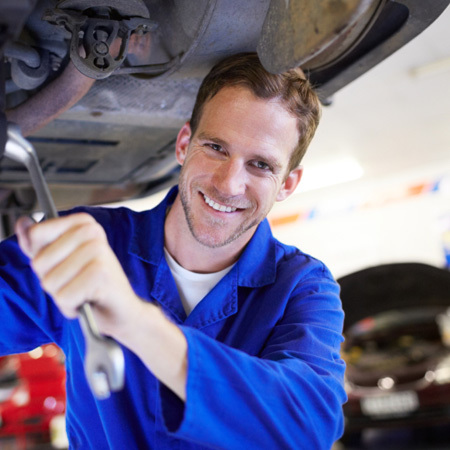 What are the benefits of motortrade insurance? We act as your agent and will collect data, including personal information and risk details, solely to enable us to obtain and provide insurance quotations, arrange and administer your insurance. Data collected by us is contractual, and for our legitimate business interests as an insurance broker and we will be unable to offer any quotation or insurance if you refuse to provide certain personal data, including health, financial and criminal records data which is collected under the lawful basis of public interest, where these would affect the provision of cover and/or performance of insurance contracts. Your information will be held securely by us and shared with insurers, which could include reputable providers in other countries, to enable them to provide accurate terms and they will also obtain data about you and your insurance history from various insurance anti-fraud databases, such as the Claims and Underwriting Exchange (CUE) as well as publicly available websites and credit referencing agencies. We are a data controller and our data protection officer is Evan Lewis Wilkinson. We will also share your contact information with other insurance companies and other brokers or agents for the purposes of obtaining quotations and arranging cover, this may result in a credit check to confirm your identity and minimise the risk of fraud, but we will not give anyone else any personal information except on your instructions or authority, or where we are required to do so by law, or our regulatory requirements. Information about you and your insurances will be held while you are a client and for a minimum of three years, and in certain circumstances up to six years, after expiry of your policies. Under the Data Protection Act data subjects have the right to see, and correct, personal information about them that we hold. Please write to our data protection officer at our usual office address if you wish to exercise your rights or have a complaint about our use of your data.